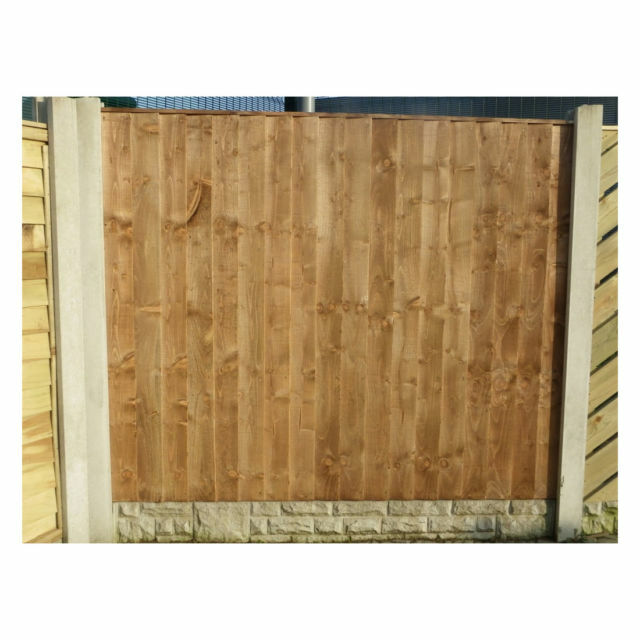 Plain concrete base panel's (gravel boards) have a nice smooth finish. 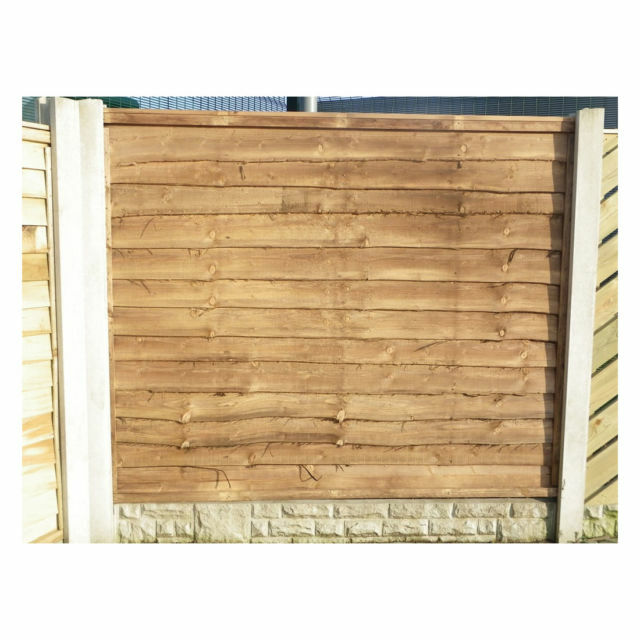 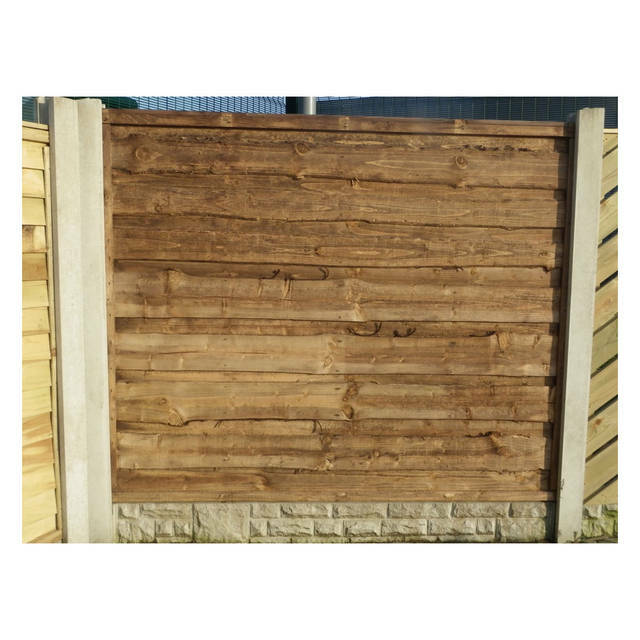 Plain base panels slot in to concrete posts supporting your fence panel and preventing it from ground contact (rotting). 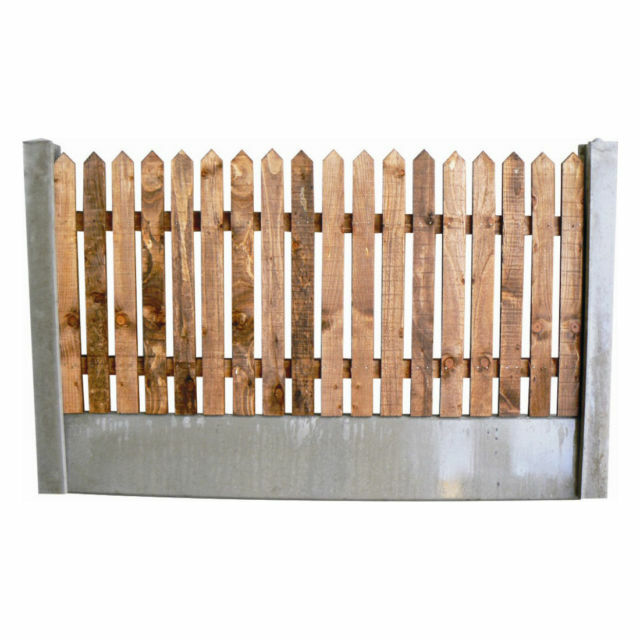 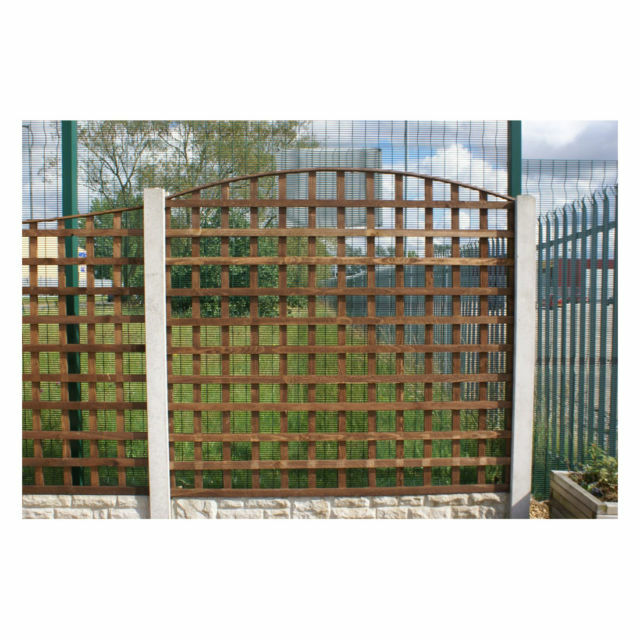 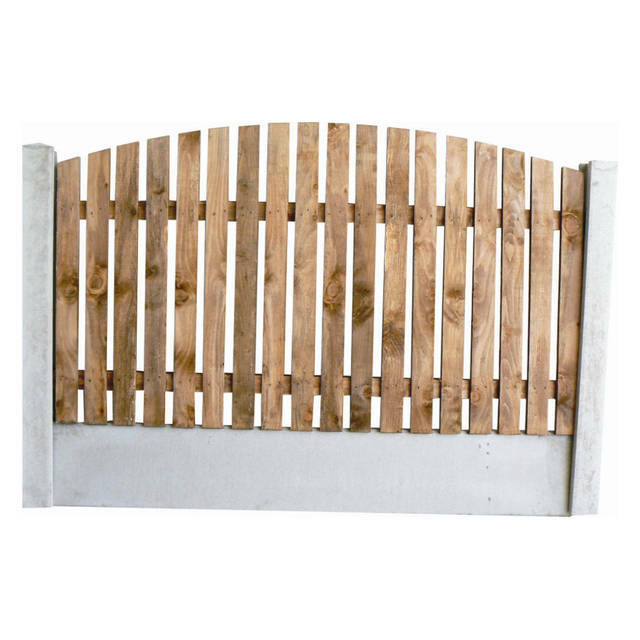 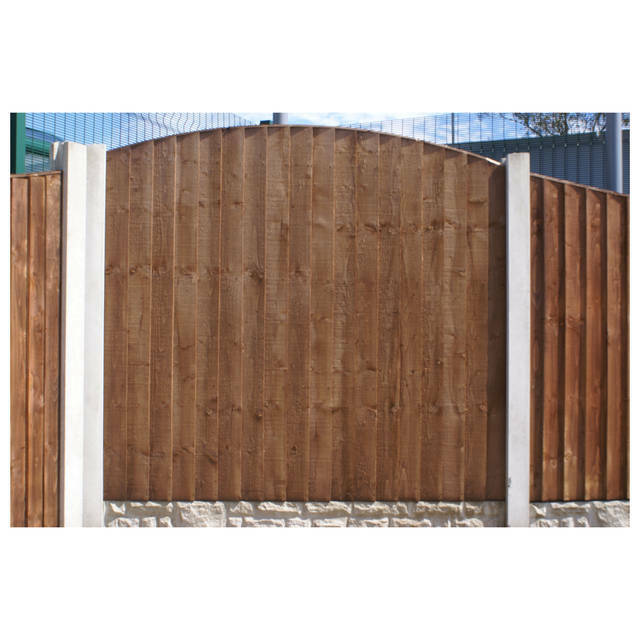 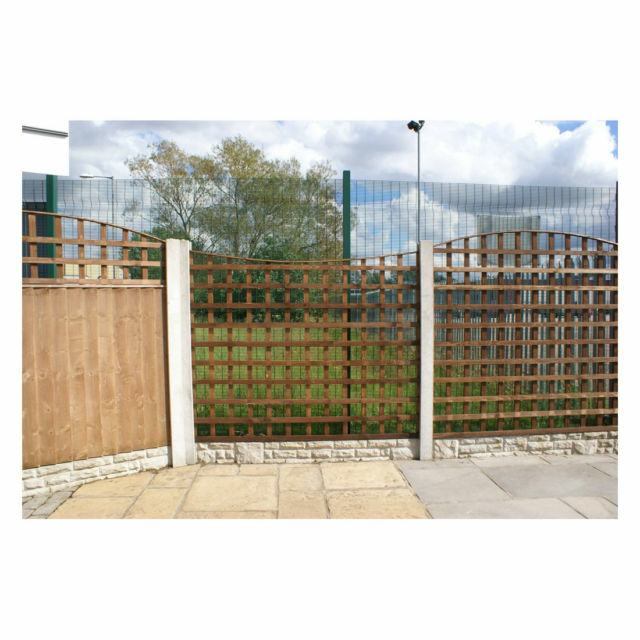 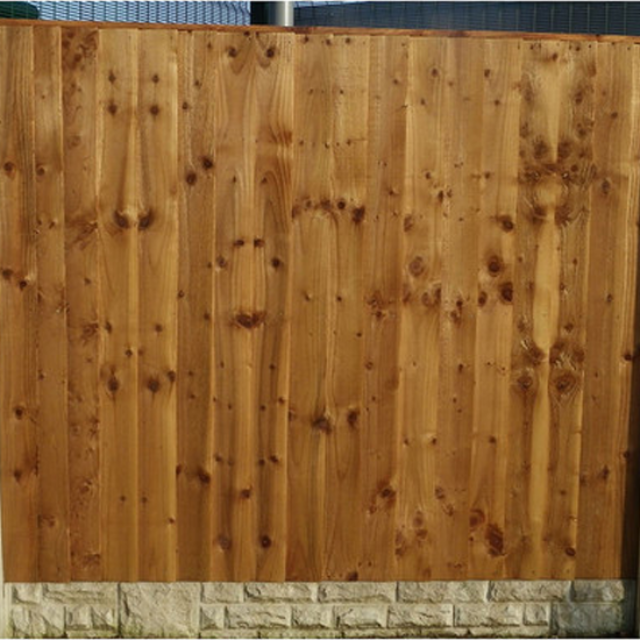 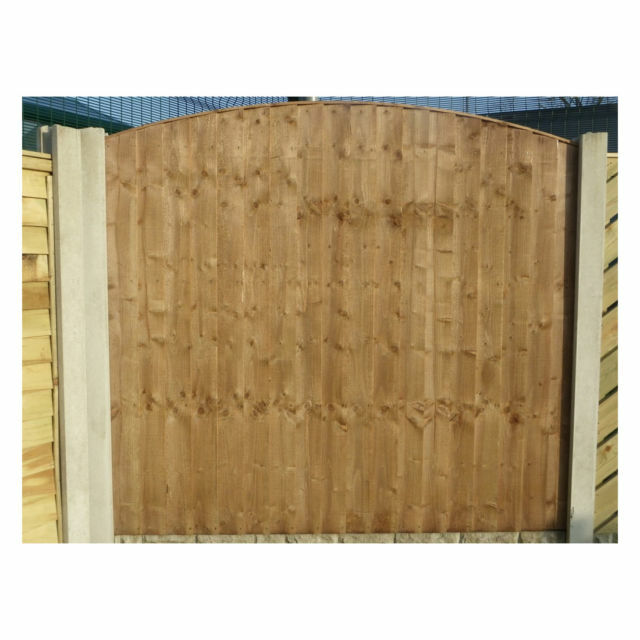 Plain base panels can be slotted on top of one another to form a solid concrete panel fence. 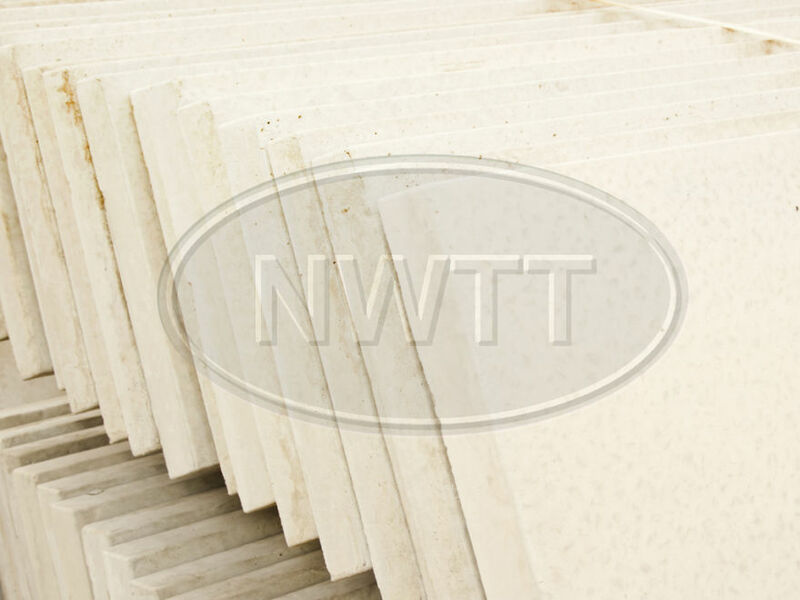 If you require further information on our Plain Base Panels give sales a call on 01942 720777 or email us on sales@nwtt.co.uk. 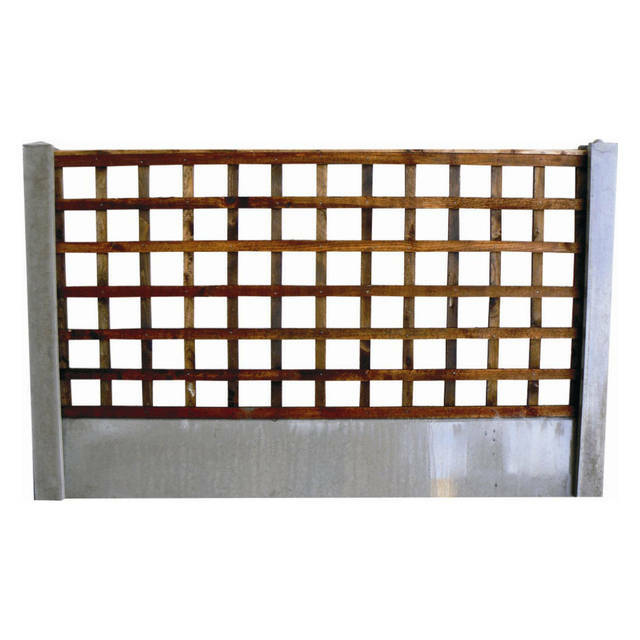 Website response: I can confirm that the Plain Base Panels have metal rods running through the product for rein­for­cement. Panels are suitable to be stacked.